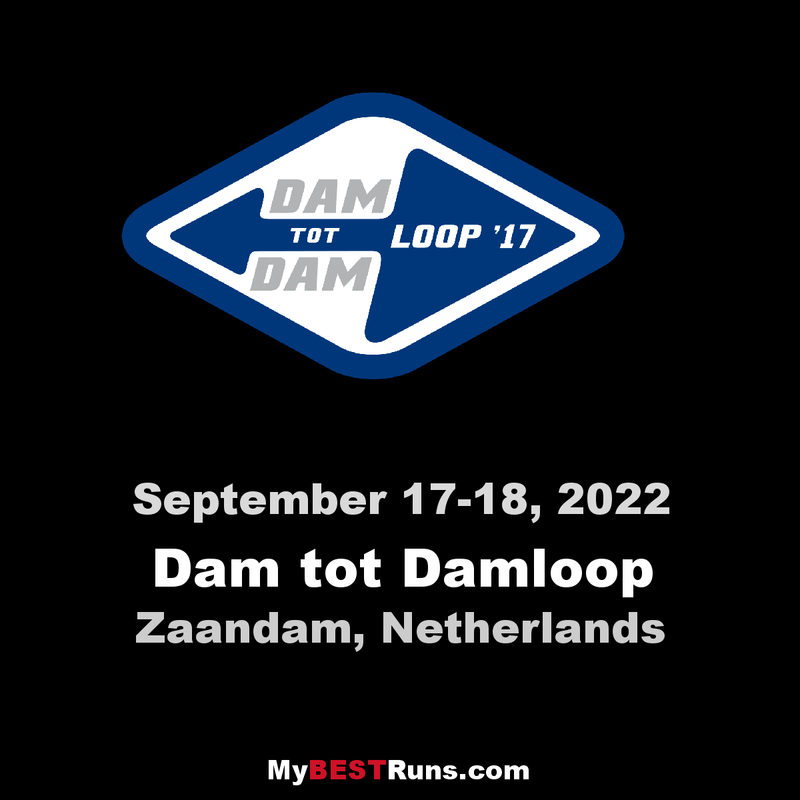 On Sunday, September 17, 2017, 50,000 runners can join the 33rd edition of Dam tot Damloop. The unparalleled atmosphere, the tunnel, one of the world's largest business streets and the fact that starting and finishing in two different cities make this event so special. The distance is 10 English Mile, which also includes a number of world top runners each year. In addition, the Mini Dam to Damlopen is organized in Zaandam and Amsterdam North. A day earlier, on Saturday evening, September 16th, the Damloop by night takes place. Up to 15,000 runners can participate in this 5-mile mile (8km) through the illuminated streets of Zaandam. 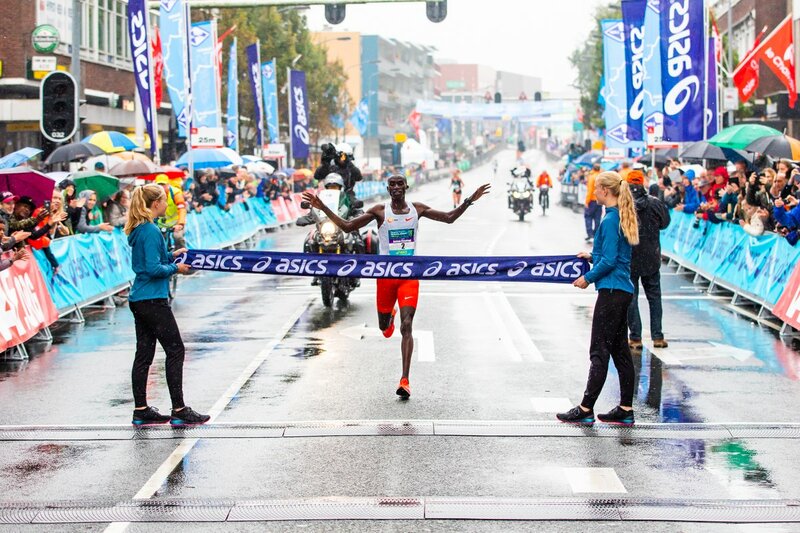 The evening part of Dutch biggest running event is especially attractive for beginners, but it is also well suited as a warm-up walk for the 10th English Mile on Sunday or contestants who have more focused on shorter distances. The trail includes the Burcht, Zuiddijk and the watery area around the Voorzaan. It came up like a 'wild' thought, but it was a golden idea: organizing a race contest through the tunnel between the 'Dammen' of Zaandam and Amsterdam. Bedenker: Cees Lansbergen of Le Champion in 1981.
open and the Hempont was the most important connection. In 1959, 5,800 cars were transported daily, with waiting times of up to three quarters. Not surprisingly, so action has been taken for a better, faster connection. That should be a tunnel under the North Sea Channel. Thus the Dam to Dam race was organized: from the Zaanse Dam to the Amsterdam Dam. It did not matter how to move between start and finish, if it was fast. It was especially a fun action. In the race and its preparation, spectators could enjoy strange appearances like cossacks and camels. The Zaandam Mayor Francken walked into a diving suit over the bottom of the North Sea Canal from Amsterdam to Zaandam. In addition, there were a number of well-known Dutch, such as poet Simon Vinkenoog and Opland artist. Winner became 32-year-old Wout Bruynzeel with a time of 10.25 min. He used a speedboat. The tunnel came there. On 21 June 1966, then, Queen Juliana de Coentunnel opened. Meanwhile, this connection has too little capacity and in 2013 the Second Coentunnel was opened. later Dam to Dam FietsClassic will take place with up to 6,000 cyclists.